Research has shown that low blood magnesium levels strongly correlate with severity and duration of type 2 diabetes. That means the longer you’ve been a type 2 diabetic and the higher your blood sugar, the more likely you are to be magnesium deficient. It is required for carbohydrate metabolism and insulin action. It is necessary for the transportation of glucose across cell membranes, where it can be used for energy. Magnesium is required by the enzymes that break down carbohydrate. Magnesium assists the release of insulin by the pancreas. 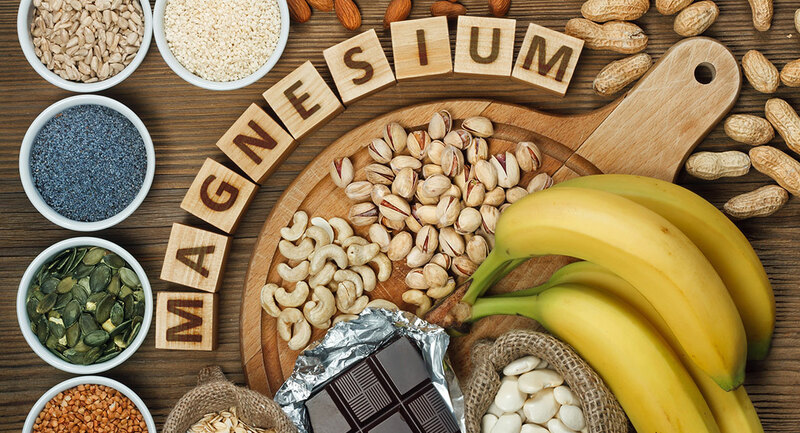 Not getting enough magnesium can lead to poor blood sugar control and an increased HbA1c level on a blood test. It is very difficult to obtain sufficient magnesium through diet alone because levels in the soil of most parts of the world are quite depleted. The majority of type 2 diabetics feel significantly better while taking a magnesium supplement.